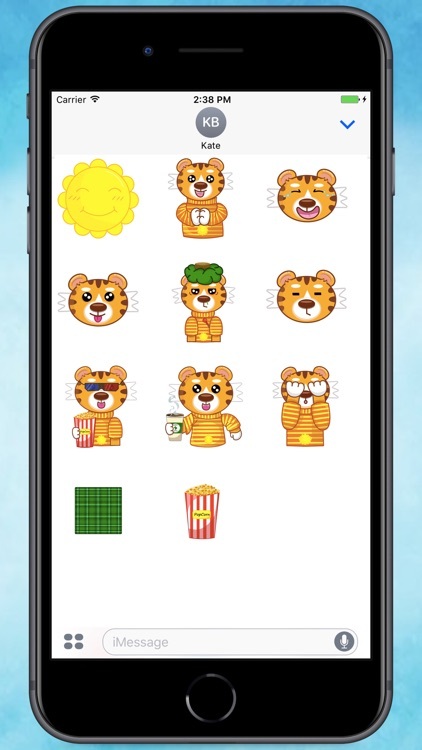 Now you can react to your friend's conversations with your favourite Cutie Tiger Stickers! 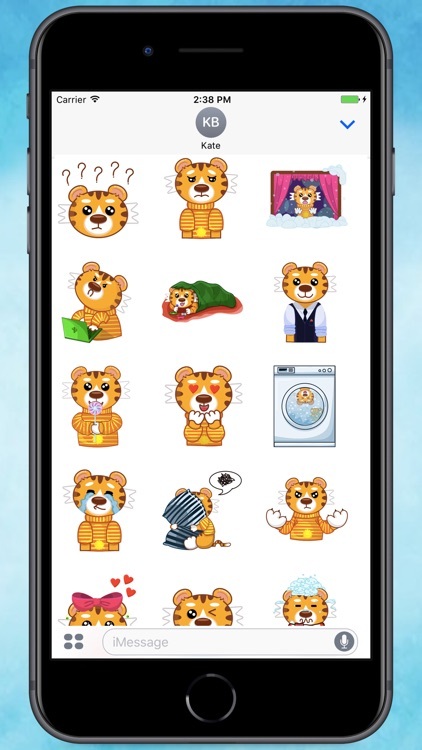 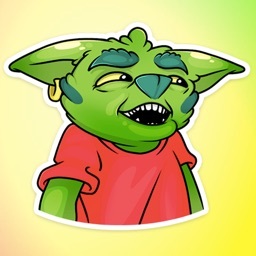 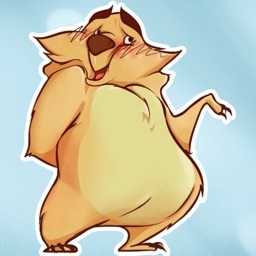 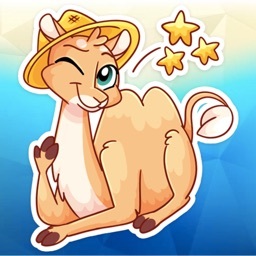 With more than 26 stickers you can find an sticker for every emotion! 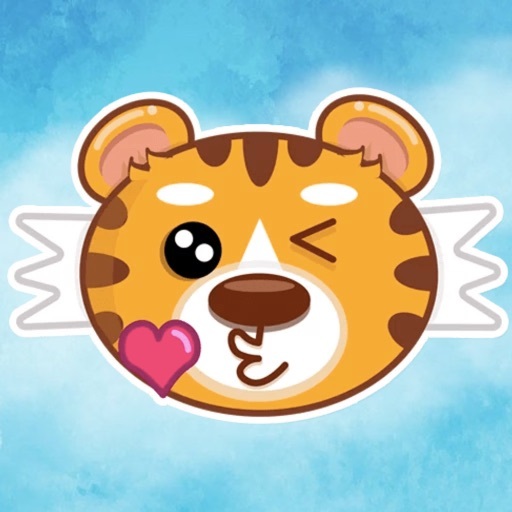 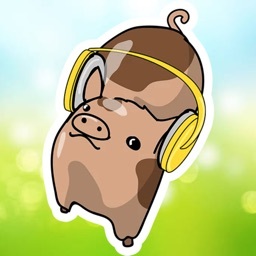 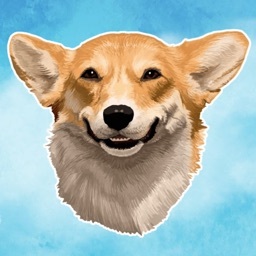 Step 3: Tap the Cutie Tiger Stickers icon and start sending stickers!